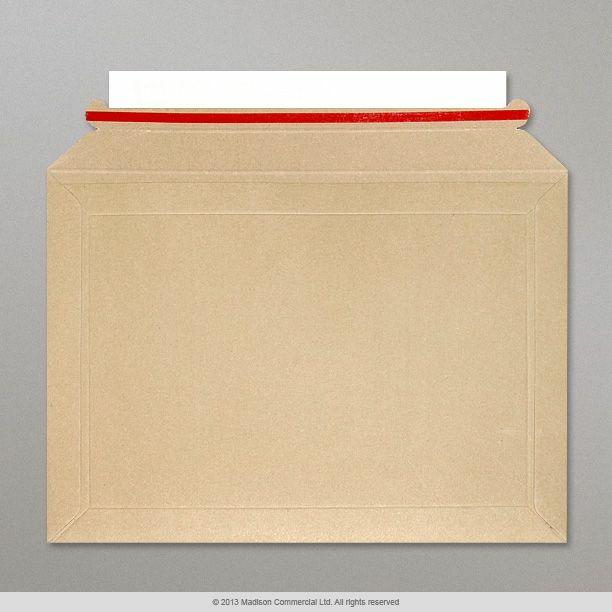 If you have ever ordered something from Amazon you maybe familiar with this style of envelope. This envelope is a cardboard DVD mailer that provides the most cost-effective mailing options for your DVD’s travelling through the postal system. These envelopes are stiff 400gsm material (stronger than some rival brands), with special folds to provide impact protection around the edges, to minimise the risk of splitting / shattering of the DVD cases inside. This product features peel’n’seal / red tear-strip system for easy sealing and opening.